FTDI There is 1 product. 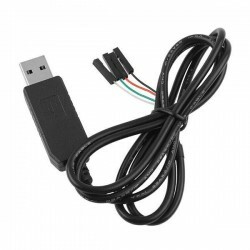 USB to TTL Cable. For use with various boards, like the OTGW.